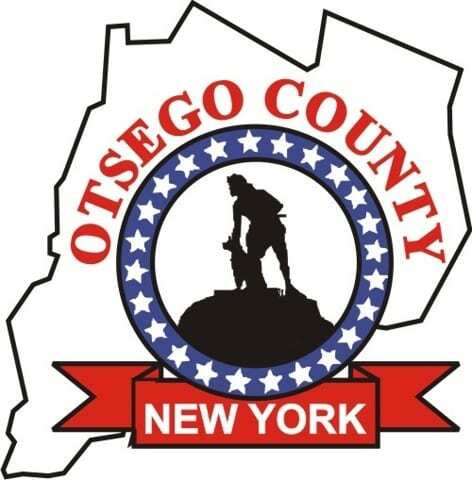 “We at Otsego Now are excited about the company’s expansion plans and new product line and look forward to working with them on this project,” said Otsego Now CEO Jody Zakrevsky. 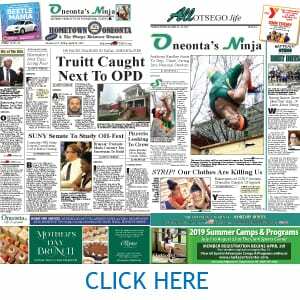 Custom Electronics was founded in 1964 by Pete Dokuchitz, who later served Greater Oneonta in the state Assembly, to handle overflow work from Bendix (Amphenol). In recent years, its executive developed Ioxus, a battery maker that has since spun off as a separate company.